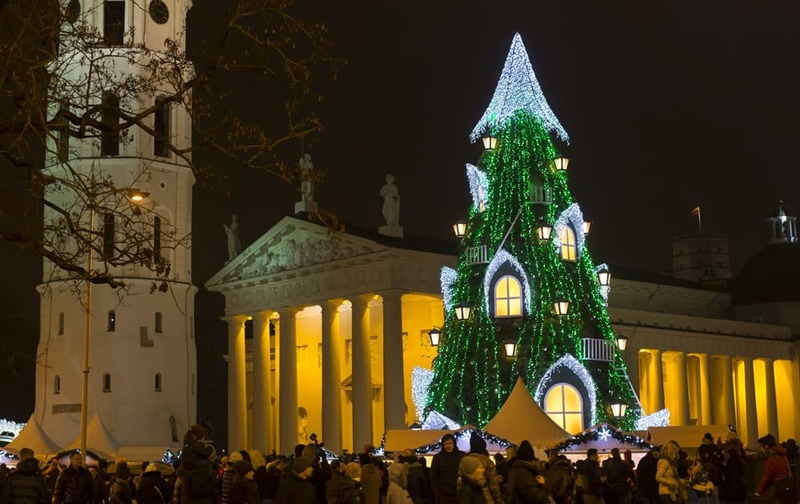 The custom of decorating a tree during Christmas first developed in early modern Germany in 15th century and has spread to the entire world in last few years. 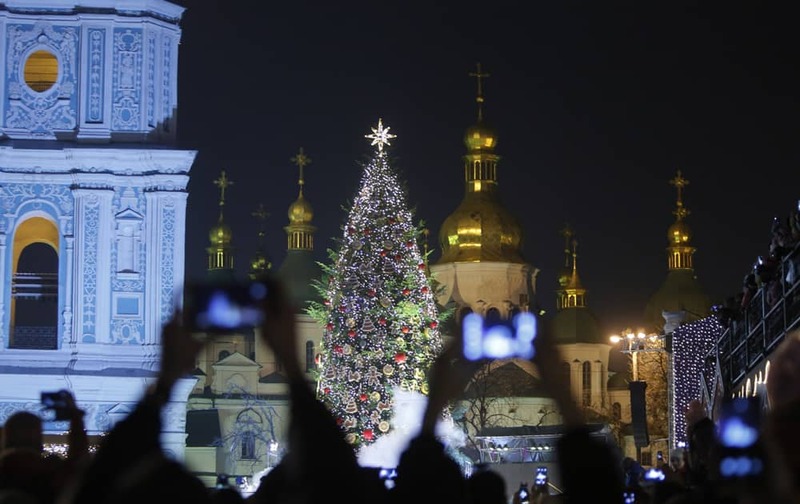 UKRAINIANS TAKE PICTURES OF THE CHRISTMAS TREE, DECORATED FOR CHRISTMAS AND NEW YEAR CELEBRATIONS NEAR TO ST. SOPHIA'S CATHEDRAL IN DOWNTOWN KIEV, UKRAINE. 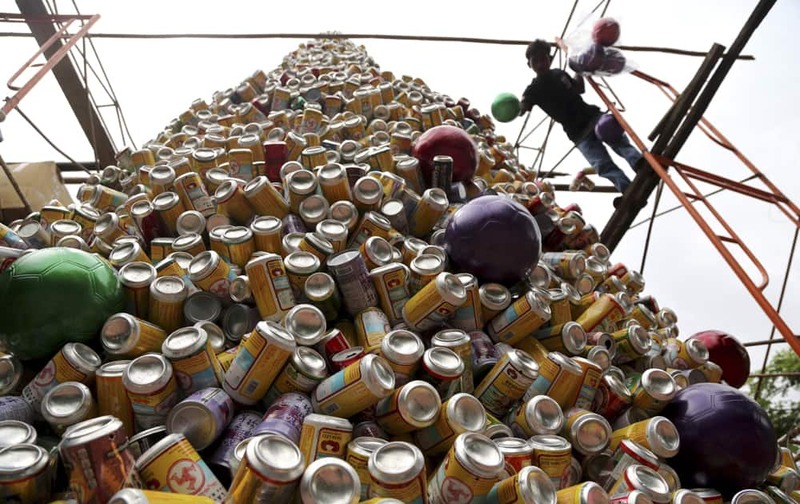 A worker arranges about ten thousand discarded beverage cans to form a Christmas tree in front of a church in Jakarta, Indonesia. 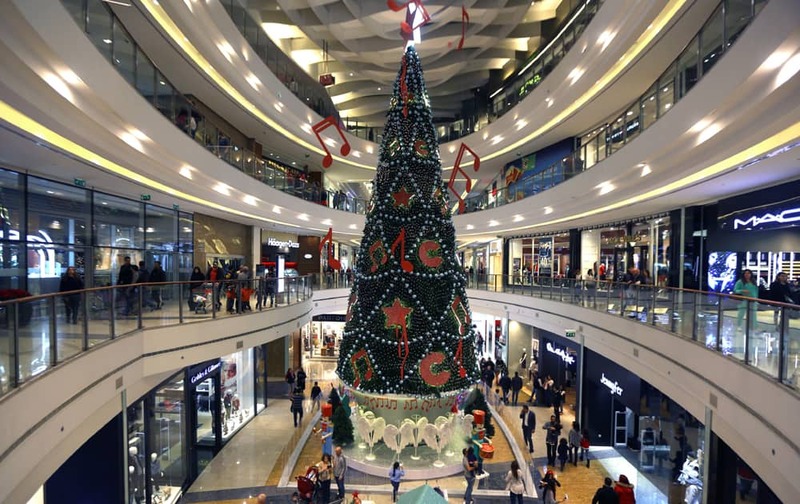 PEOPLE PASS BY A GIANT CHRISTMAS TREE DISPLAYED TO CELEBRATE THE UPCOMING HOLIDAY SEASON AT A SHOPPING MALL IN BEIRUT, LEBANON. 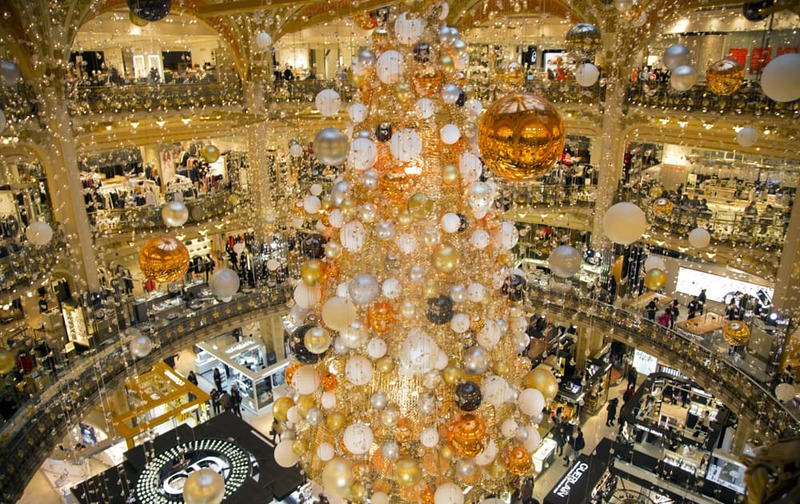 A CHRISTMAS TREE IS ERECTED AT THE CENTER OF A PARIS DEPARTMENT STORE. THE DECORATIONS ARE TRADITIONALLY PUT UP LATE NOVEMBER EACH YEAR FOR CHRISTMAS. 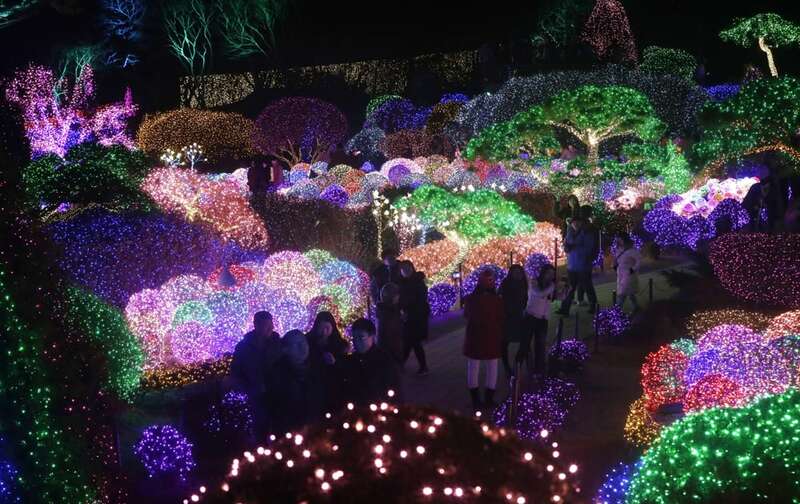 VISITORS ARE SILHOUETTED AGAINST ILLUMINATED TREES TO CELEBRATE THE UPCOMING CHRISTMAS AND NEW YEAR AT GARDEN OF MORNING CALM IN GAPYEONG, SOUTH KOREA. 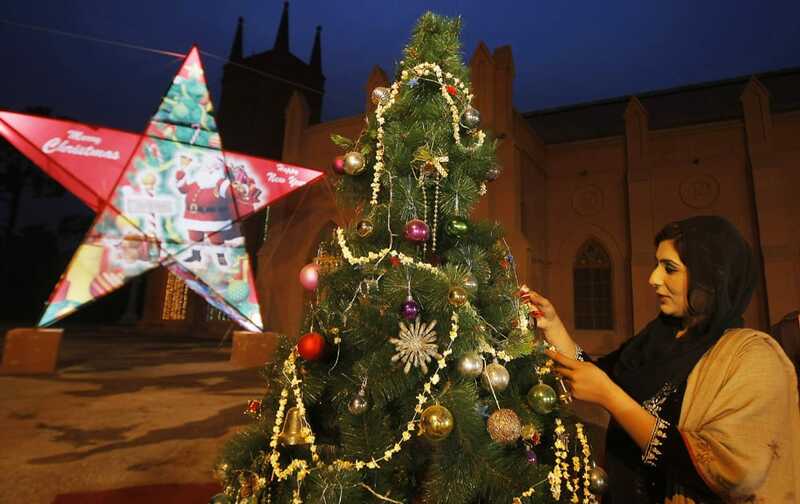 A PAKISTANI WOMAN DECORATES A CHRISTMAS TREE FOR THE UPCOMING CHRISTMAS HOLIDAY IN PESHAWAR, PAKISTAN. 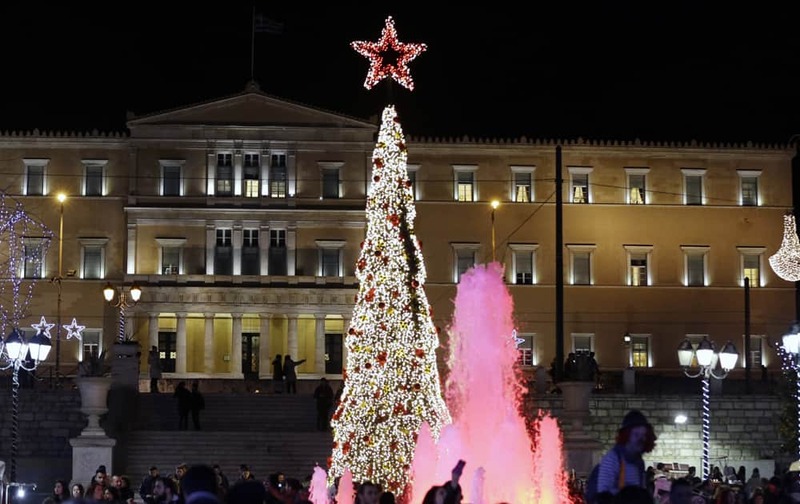 The Greek Parliament behind the Christmas tree at the Athens' main Syntagma square. Greeks are set to celebrate their sixth Christmas of austerity, as the country braces for more cutbacks demanded by international creditors in return for Greece's third bailout deal, signed in the summer. 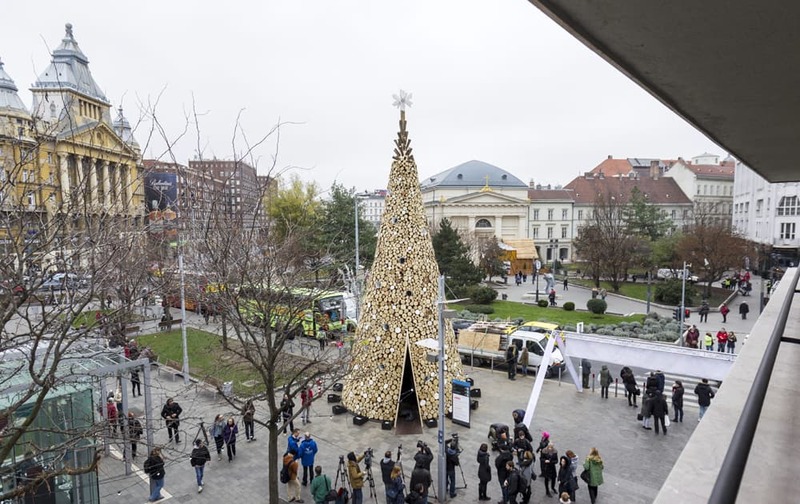 A huge, 16-meter high Christmas tree erected by Hello Wood, a Budapest based international educational platform of design and architecture and a design studio, stands after its inauguration in a square in central Budapest, Hungary. 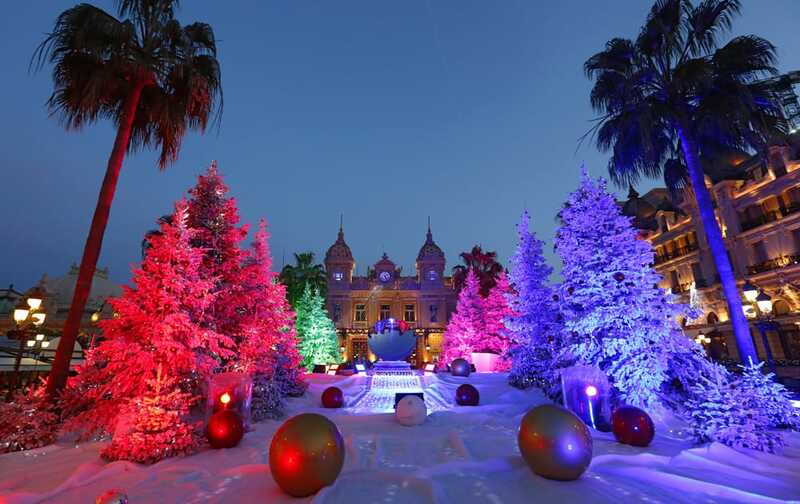 CHRISTMAS TREES DECORATED IN FRONT OF THE MONTE CARLO CASINO FOR CHRISTMAS AND NEW YEAR IN MONACO.